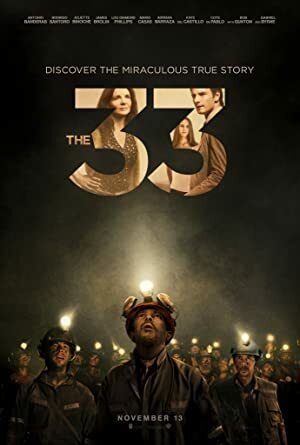 The 33 (2015) – What's New on Netflix Canada Today! Based on the real-life event, when a gold and copper mine collapses, it traps 33 miners underground for 69 days. When disaster strikes a Chilean mine, 33 men struggle to survive underground as rescuers work to save them and a breathless world watches and waits.